Mara is a new member of the AnnLab. 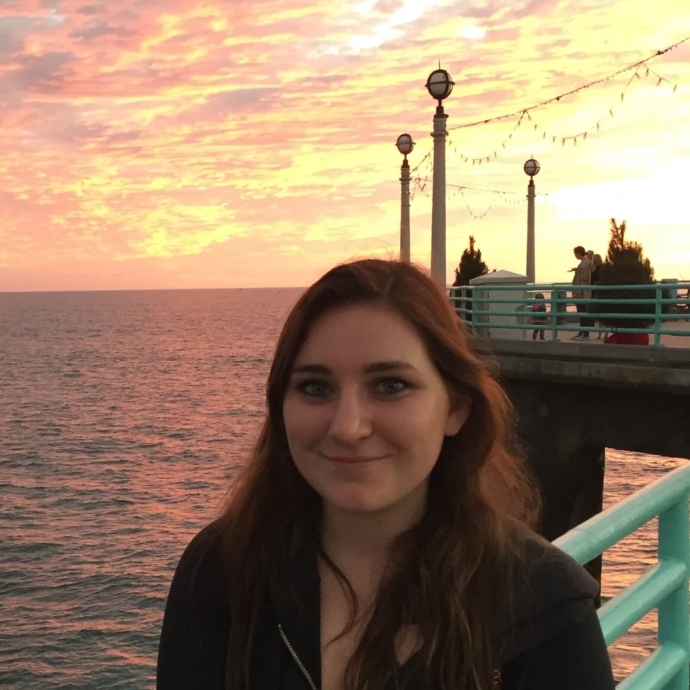 She is a sophomore at the University of Southern California and is majoring in Media Arts + Practice and Human Biology because she is interested in the possible applications of future technologies (Augmented Reality and Virtual Reality) with medicine. She has worked on brand ideation and website design for Bold Food Company in the Bay Area and has done logo design for her former journalism teacher for a Stanford Fellowship Project titled Global Student Square. Mara was born and raised in San Francisco and attended a school with an emphasis on progressive and creative thinking, there she was the Editor-in-Chief of design for the school newspaper and magazine. As a sophomore at USC she spends most of her time studying and in her spare time exploring Los Angeles and publically representing her dog’s Instagram, elvis_the_classy_dude. The Immortal Life of Henrietta Lacks by Rebecca Skloot, although HBO is now finally making a video representation of the story, I read this book right before High School and I fould it extremely fascinating and upsetting. It definitely changed the way I look at modern medicine and helped me understand some of the early ethical downfalls of science. My sister sometimes will call me Mars, I think partly because my favorite TV for the majority of my life has been Veronica Mars. Also partly because I could act a little hyper and goofy when I was younger like I was from Mars. Hands down popcorn. Not movie theater popcorn, but home-popped popcorn.